Julie is a designer and researcher who loves digging into socio-technical problems in order to make technology work for real people in the context of their real lives. She joined Code for America in 2016 and has worked across the organization's criminal justice and integrated public benefits initiatives. 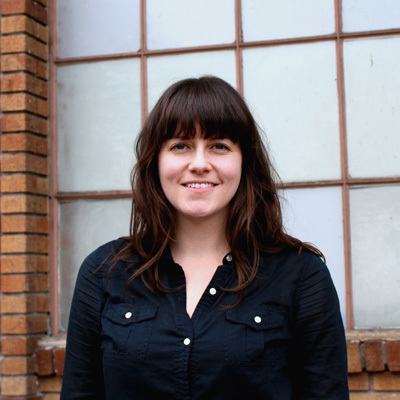 Originally from Sacramento, CA, she studied drawing and painting at Mills College, and received a Master of Human-Computer Interaction and Design from the University of Washington. She thinks a lot about speculative design and its role in civic life, privacy and social justice in technology, as well as collaborative art and design practices.